Every fan has one: the book that drove them into fantasy, the book that first addicted them to the genre. The Animorphs. Yep, I read each of these up until... I think about book 30. I think I aged out of the target range about then, because they started losing their appeal. 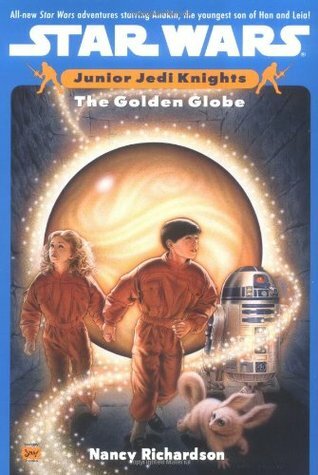 Star Wars: Junior Jedi Knights. I'm surprised how few people heard of these, but they were my gateway into the Star Wars extended universe. On the whole I mostly missed the fantasy boat in elementary school. I have a bunch of friends who read Tolkien in 3rd grade, but nope, not me. I was still in Boxcar Children and Sweet Valley at that point. What can I say? 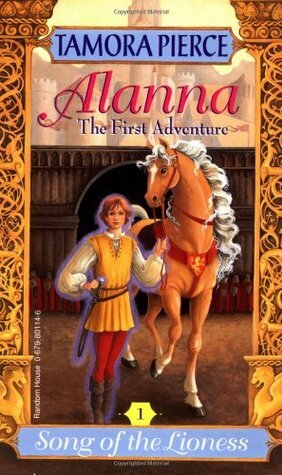 My middle school years were pretty great, because I got to catch up on the good books all my friends had enjoyed before me. Dragonsong, by Anne McCaffrey, and the sequels. Menolly's series captured my heart, and I must have read and re-read this trilogy a dozen times or more. Star Wars: Young Jedi Knights. 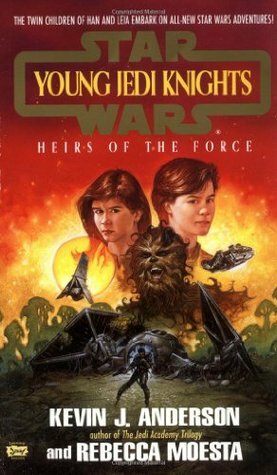 I moved straight from the juniors, featuring young Anakin and Tahiri, into the stories of their older siblings Jacen and Jaina. Tamora Pierce's Song of the Lioness quartet. Finding a fantasy book with a female hero just plain rocked. The fact that Pierce is an amazing writer helped, too. These I've re-read many times and always enjoyed. Everything else by Anne McCaffrey. 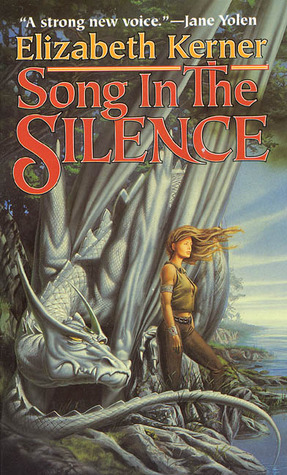 I dipped my feet into the waters of Pern and came back addicted, so I started reading the rest of her series. Didn't finish until high school, but hey. I gave it my all. The Star Wars extended universe (yes, you know it was leading here). 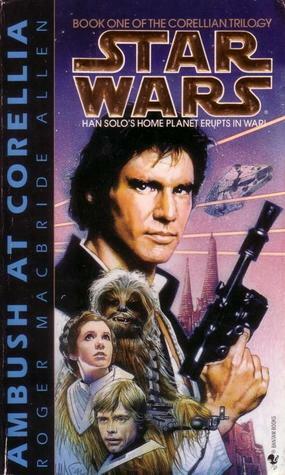 The Corellian trilogy was the most re-read set; loved them and read them until they all but fell apart. The Belgariad by David Eddings. I re-read these recently. Should never have done that; my happy childhood is now dead. They're not bad; they're just... Let's just say some books can't possibly live up to their memories. Jody Lynn Nye's Waking in Dreamland and The Magic Touch, and then anything else she touched, because I loved her voice. 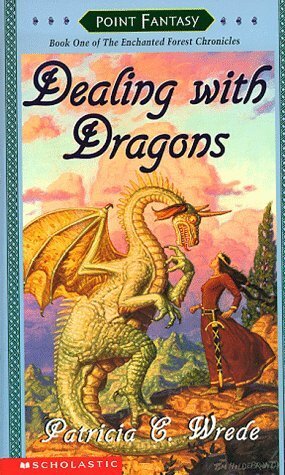 Patricia Wrede's Dealing with Dragons series. Everyone else read them in middle or even elementary school. I won't lie; I envy them those extra years of knowing this quartet. Robert Asprin, whom I first discovered through books he co-wrote with Nye. It's a good choice. Terry Brooks' Shannara books. I started with the WishStones, three books I found at a reseller, and binged my way through everything else that was out at the time. They started getting depressing, though, so I slipped out of them for lighter and easier reads. Robin McKinley's The Blue Sword and The Hero and the Crown. I fell in love with these and have stayed in love them ever since, no matter how many times I re-read them. If anything, they've improved with time. Elizabeth Kerner's The Song in the Silence. Loved this book. Loved it so much I listed it as my absolute favorite for the next ten years or so. The sequels, when I found them, did not quite live up to the first book, though. Good but not lifetime-favorite good. After Pern, I pretty much started working my way through the Sci-fi/Fantasy section of the library, so there's a lot of books I've missed on this list. But these were the major staples of my reading youth, the best memories and the ones I've kept with me longest. With these under my belt I've never doubted that fantasy and science fiction are my genre of choice. Of course, there are a lot of sub-par books that I came across, books that made me gag and want to throw out the genre as a whole. But then I just picked up one of my favorites and was hooked all over again. 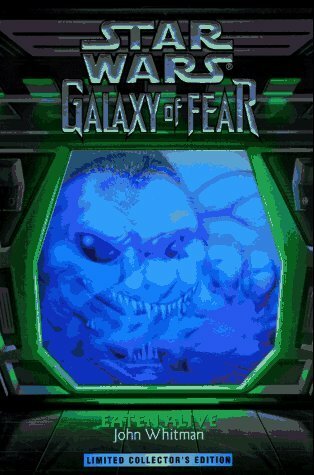 What are some of your old favorites, the books that helped hook you into your favorite genre? I'd read a variety of book types in primary, elementary, and middle school--including fantasy and sci-fi. But it was Dragons of a Fallen Sun in the Dragonlance series that really got me hooked in high school. It was a hardcover in the bargain bin at Waldenbooks for $8. How could I say no to an $8 hardcover that had something to do with dragons? Not possible. It's just not possible to say no to such a thing.